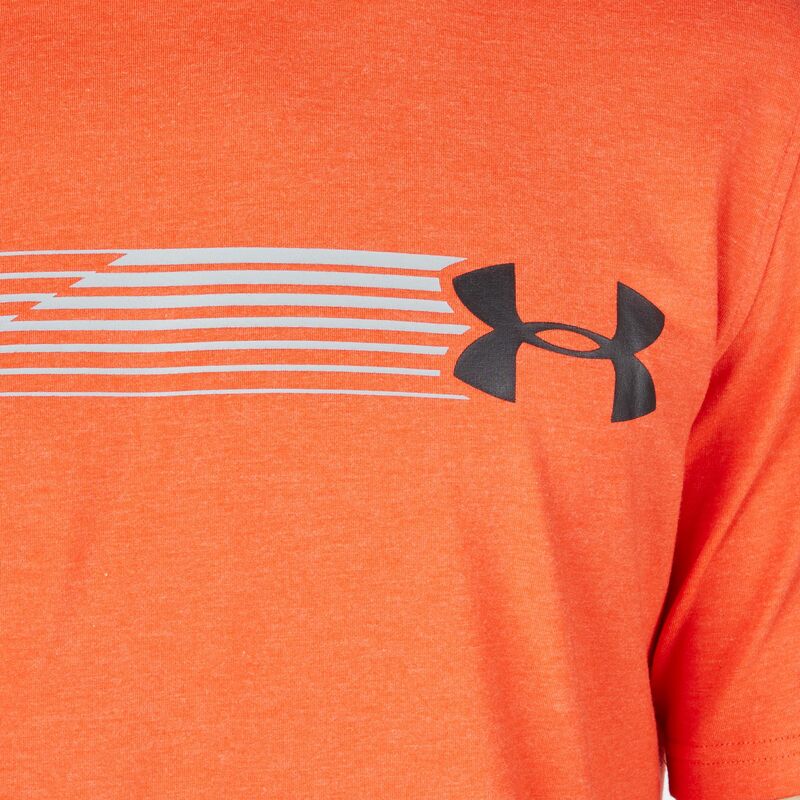 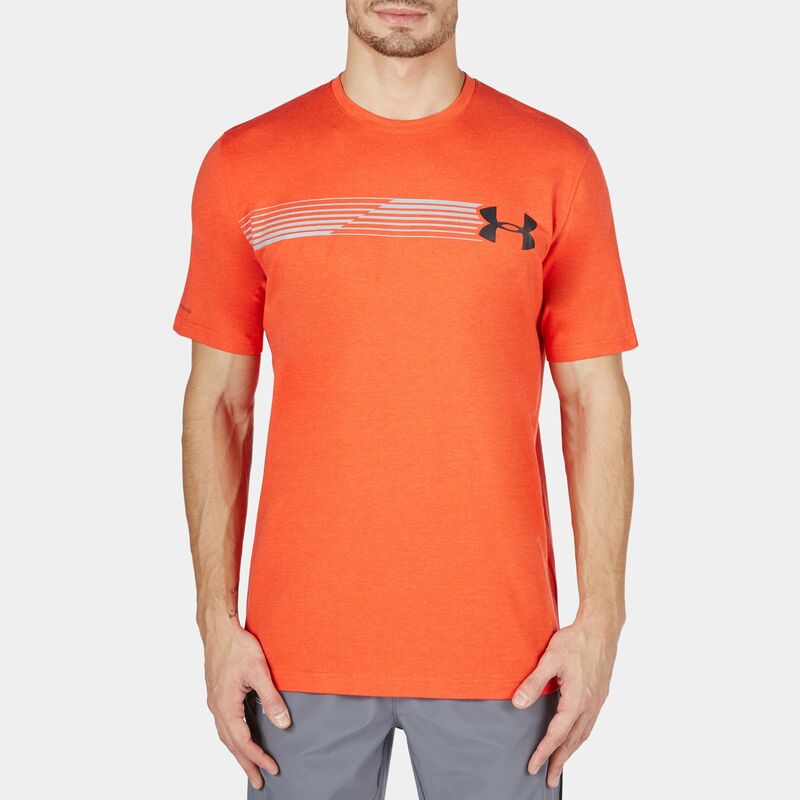 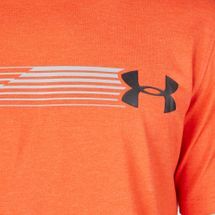 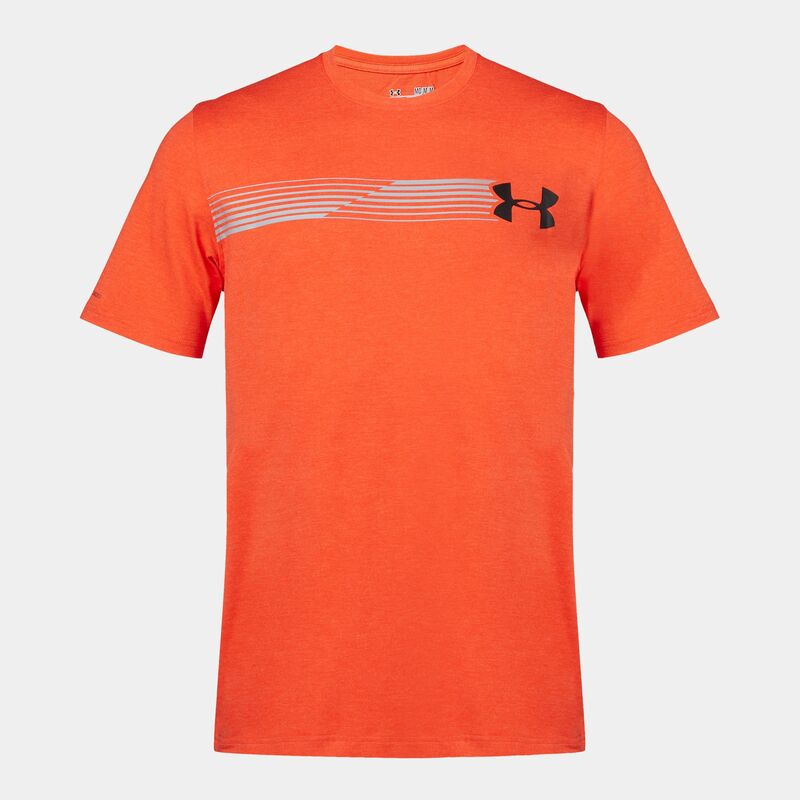 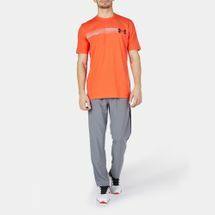 Build momentum on every run with the Fast T-Shirt for men. Its Charged Cotton® keeps you comfortable while drying quickly. 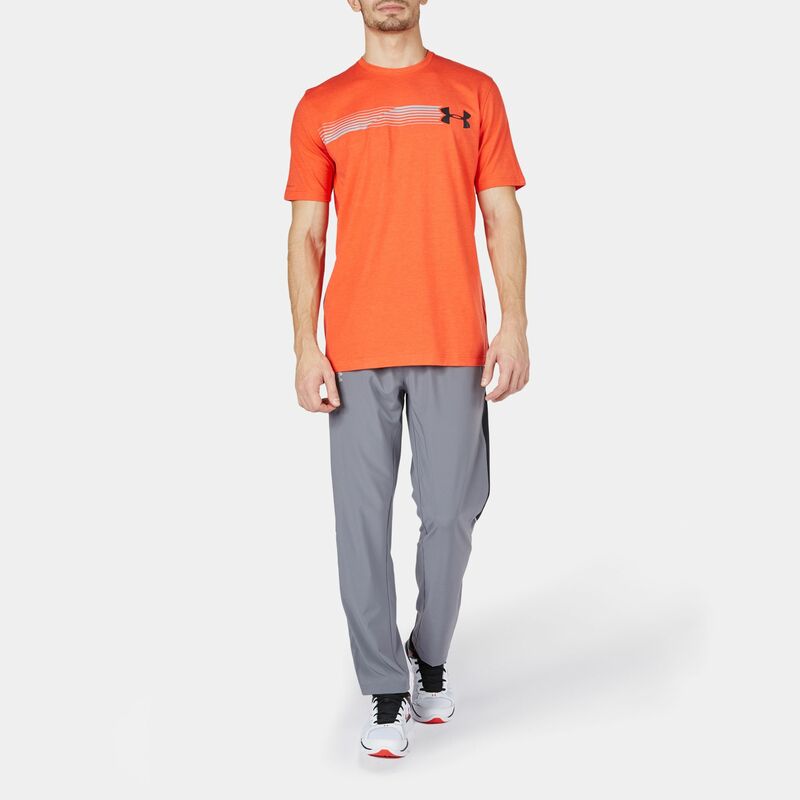 A 4-way stretch fabric enables improved natural mobility. 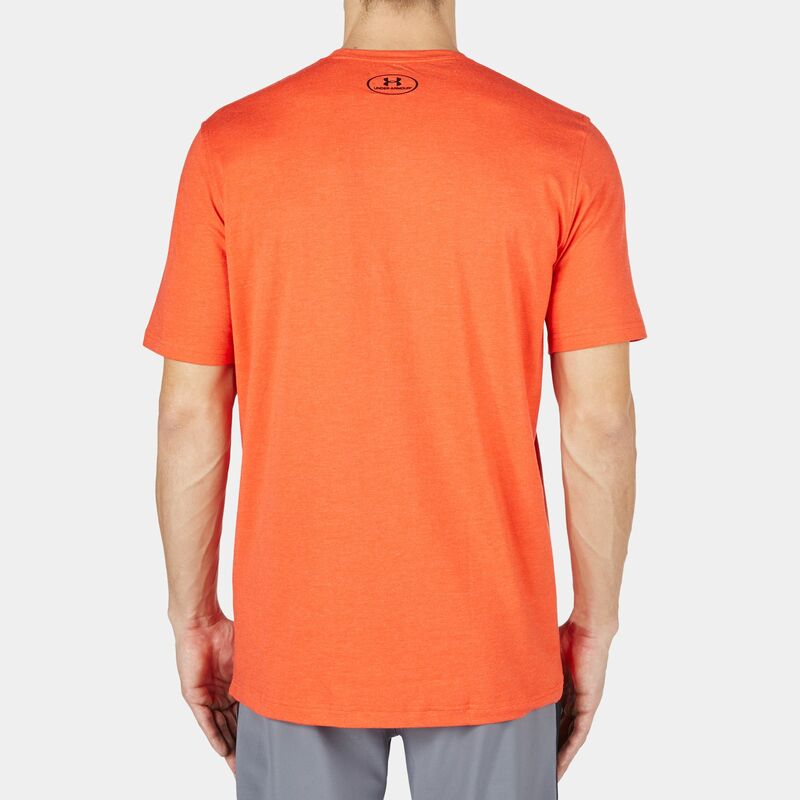 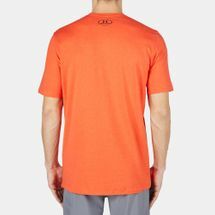 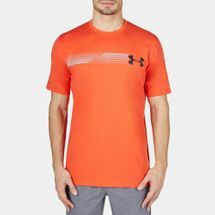 The t-shirt’s Moisture Transport System sweeps sweat away, while its anti-odour technology prevents microbe growth, making every run a dry, fresh and healthy one.